Local Experts with World Wide Reach. Davidson Realty is a locally-owned real estate company committed to supporting and serving the island communities of Vinalhaven and North Haven. As year-round residents who collectively share eight generations of island experience, Kris and Lisa offer the extensive local knowledge clients need when selling and buying real estate in this unique part of the world. Maine islands have a way of touching us deeply. The connection cannot always be verbalized, but it undoubtedly exists. As a Vinalhaven native and seventh-generation islander, this is true for me. Island living is one of the great graces in my life. Its isolation teaches me the importance of relationships, its sunsets of the profoundness in a moment, its changing tides and seasonal nature about the necessity of balance within our lives. Artist and fellow-islander Eric Hopkins says, I'm "of the island, but really a global girl." He has it right. Island living gives me a sense of place—within myself, fifteen miles out to sea, and within the expansiveness of the world. Islands are as individual as we are, and preserving this uniqueness is a commitment of mine. With conscious, well-planned development, I believe the integrity of places we cherish can continue to thrive. If you are thinking of buying or selling real estate on Vinalhaven or North Haven, it would be my pleasure to work with you. Islands are in my blood: on my mother's side is Newfoundland, and on my father's islands of Scotland. My summers were all spent on Stimpson's Island until I married the ferry captain and became a full time resident of North Haven. Islands are microcosms of the larger world, but come with challenges that are inherent in living out to sea. Yet those challenges are tempered by the nurturing comfort that living surrounded by beauty and a caring community can bring. My previous positions include Community Services Director at the Island Institute, teaching elective writing groups to middle school students, and Arts Coordinator at North Haven Community School. I am active in my community and write a column bi-monthly in the North Haven News. I look forward to working with both buyers and sellers to share my love of island living. I will work hard on your behalf, and be supportive before, during, and after the sale. 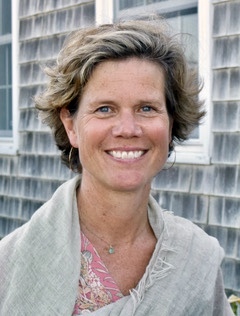 Betsy visited Vinalhaven in 2004 and fell in love with the natural beauty and the close community. She and her husband Bruce, who has been a longtime summer resident, moved to the island full time in 2010 when they retired. 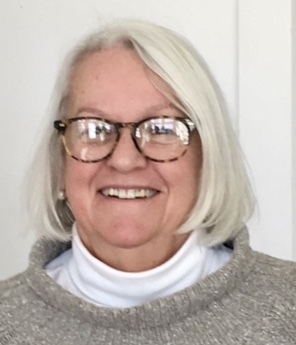 Betsy was associate director at the Alumnae Association of Smith College, she taught art in public schools and at Kimball Union Academy in New Hampshire. She worked for The Smithsonian Associates in Washington, D.C. producing education programs that featured scholars from the Smithsonian Institution. She holds a B.A. from Elmira College and a M.A.L.S. degree from Dartmouth College. Betsy brings her organization and customer service skills to her work as office manager at Davidson Realty. She is delighted to have chosen Vinalhaven as her home! Katie Young is a third generation Vinalhaven native. 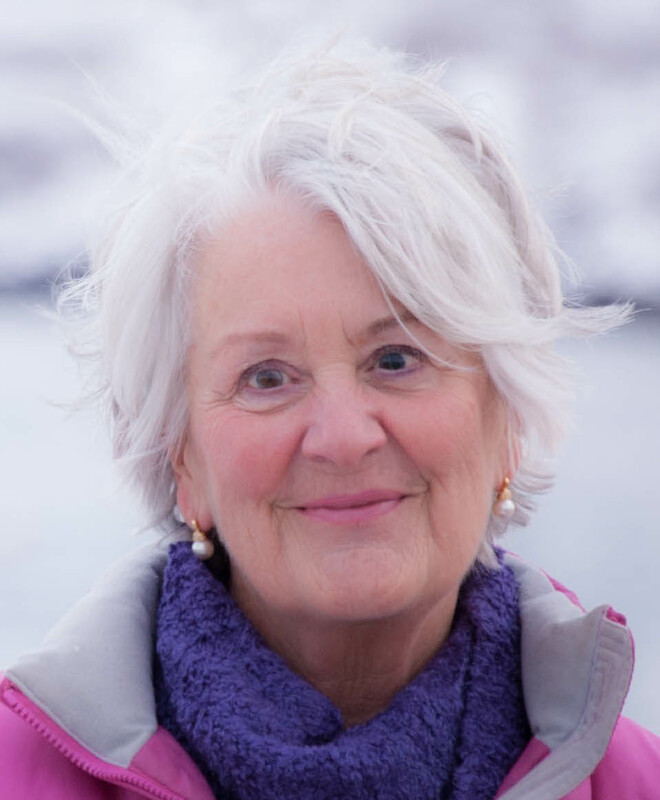 Growing up on Vinalhaven has given her a deeply rooted connection to the community and island living. Now married to a fifth generation fisherman and raising two children Katie is thankful for the wholesome, small town charm the island provides for her family. 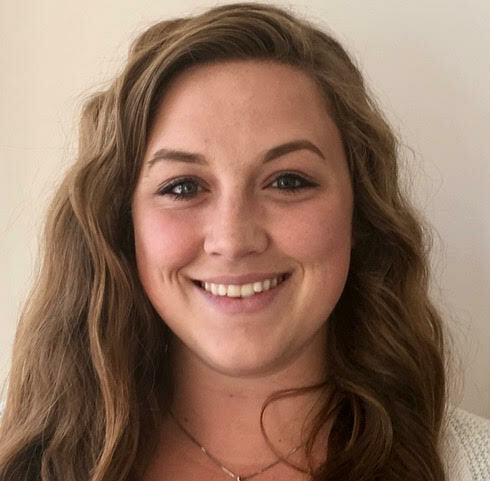 Katie is excited to be a part of the Davidson Realty team and looks forward to sharing all the beauty Vinalhaven has to offer with you.